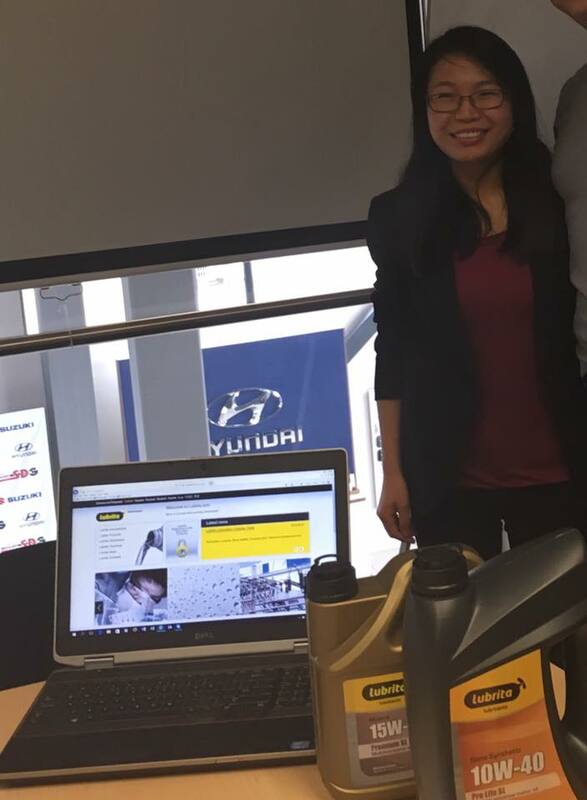 LUBRITA office visited collegues from China to disccuss opportunities expand LUBRITA operations in second bigest lubricants market in the World! At present, China lubricating oil consumption gross ranks the world second biggest after US. China`s economic growing speed gradually fall, so that the lubricating oil demand growth is also slowing down in 2012. The competition of lubricating oil market is quite intense. China auto engine lubricating oil market annual consumption is about 10 million tons, and the total value is over $ 300 billion. At moment, the high-end market is mainly taken by MNCíes big brands. The state-owned enterprises including Great Wall from SINOPEC and Kunlun from PetroChina occupy the mid-range and some high-end market. A large number of domestic private lubricant companies live with the middle and low market in different regions. It is well known that China is the worlds manufacturing center, and the industrial production pull on the huge demand of industrial lubricant products. At present, most of market share of general industrial lubricant (such as hydraulic oil, gear oil) is taken by domestic and international famous lubricant brands, and the domestic private own lubricant companies seize some niche market segments by their respective characteristics and special technology. For lubricant raw materials, there is large quantities of base oil imported from Russia, Singapore, South Korea and other countries and regions. Lubricant Additives as the most important technology for lubricant is most from international famous chemical enterprises such as Lubrizol, Infineum, Chevron and etc. In recent years the domestic private lubricant additive enterprises have developed rapidly, in some areas even more than two large state-owned enterprises.